Thank you to all the men and women who have served and who continue to serve our country on this Veteran’s Day! On this day, we celebrate those we lost, those that served and those that continue to serve our country. 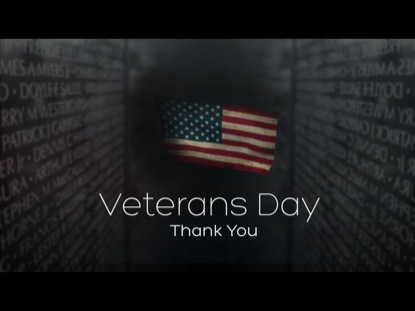 Veteran’s Day recognizes so many people that support our country and protect us from dangers that could hurt us. These individuals risk their lives to give us the safety and security we need. As citizens of the United States, we are rights are protected to live in a land of opportunity. May all our current service men and women return home safe.